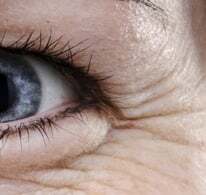 Roll over to discover more about the early symptoms of photoaging. 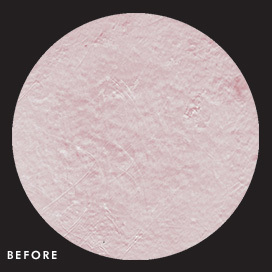 Metacell Renewal B3 is clinically proven to improve the appearance of skin tone, texture, and surface lift. 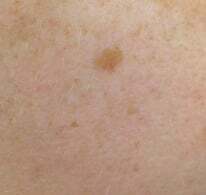 Protocol: A dermatologist-controlled 12-week clinical on 56 female subjects, ages 40-55. Subjects applied Metacell Renewal B3 twice daily. Subjects alos used La Roche-Posay Gentle Cleanser and Physical UV Defense SPF 30 as needed. 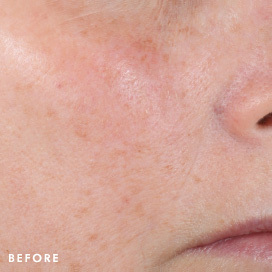 In an optical skin imaging study, Metacell Renewal B3 demonstrated a significant reduction in the look of redness contributing to enhanced and an improved appearance of the skin texture. 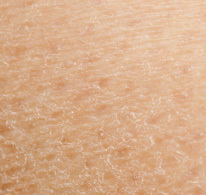 Optical skin imaging analyzed via SIAscope, which maps key choromophore in skin. 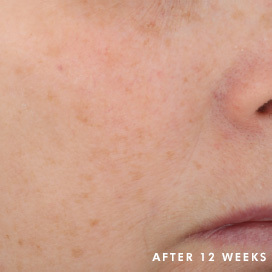 Protocol: A dermatologist-controlled 12-week clinical on 56 subjects. Subjects applied Metacell Renewal B3 twice daily. Subjects also used La Roche-Posay Gentle Cleanser and Physical UV Defense SPF 30 as needed. 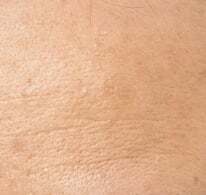 Inclusion Criteria: Female ages 40-55 with mild to oderate fine lines and wrinkles, lack of radiance, sallow and uneven skin tone, and rough skin texture. Provides broad spectrum protection and enhances natural skin tone to boost radiance. 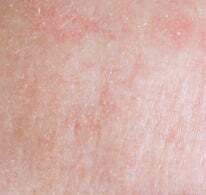 Protocol: A dermatologist-controlled 12-week clinical on 56 female subjects, ages 40-55. Subjects applied Metacell Renewal B3 twice daily. Subjects also used La Roche-Posay Gentle Cleanser and Physical UV Defense SPF 30 as needed. 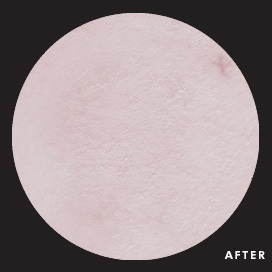 In an optical skin imaging study, Metacell Renewal B3 demonstrated a significant reduction in redness contributing to enhanced and an improved appearance of the skin texture. Inclusion Criteria: Female ages 40-55 with mild to moderate fine lines and wrinkles, lack of radiance, sallow and uneven skin tone, and rough skin texture.